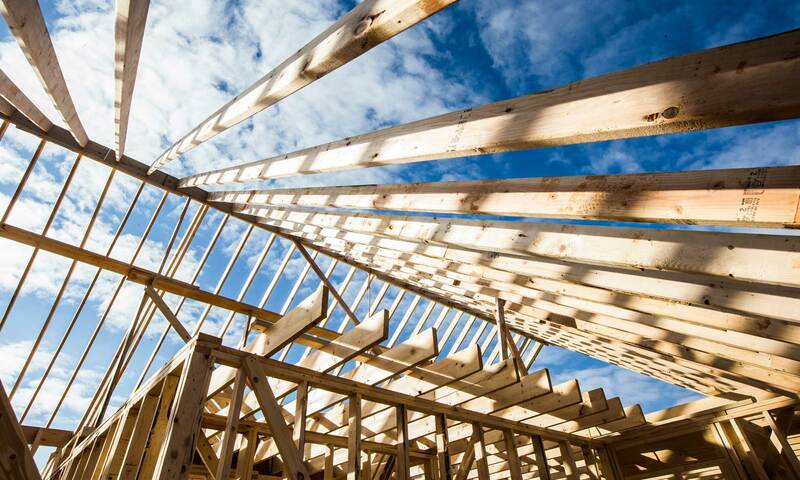 We are the premier supplier of industrial fasteners, industrial supplies, and construction and building materials in the Pacific Northwest. Headquartered in Salem, Oregon, we stock and ship industrial supplies to construction firms, bridge builders, and utility contractors throughout the United States. With over 200 years of combined industrial fastener knowledge, our expert customer service professionals help you find the materials you need for your projects quickly and efficiently. Subscribe to our email list to receive notifications of special offers. Please note: R&S Industrial Supplies will never sell or distribute your email address to a third party. You can unsubscribe anytime. Same day shipping available on most in-stock items. Our representatives have over 200 years of combined industry knowledge. Have questions? We have answers. If we don't have it, we'll find it. If we can't find it, we'll make it. Our on-site warehouse is full of specialty nuts and bolts, industrial fasteners, and construction and building materials. 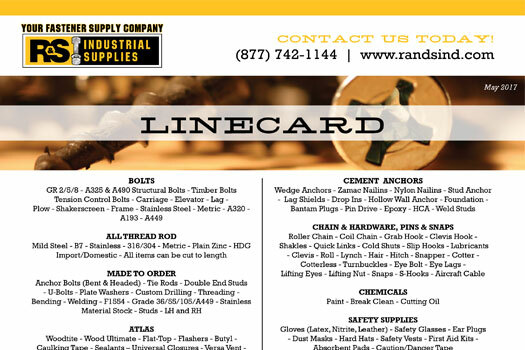 That means when you partner with R&S Industrial Supplies, your materials often ship on the day you place your order. You get the industrial supplies you need fast – while ensuring your crews and projects stay on track and on budget. No matter the size of your business – multi-million dollar industrial contractor or small single-person operation – you get the same commitment to service from R&S Industrial Supplies. We treat everyone the same – our commitment to customer service shines through in all we do. 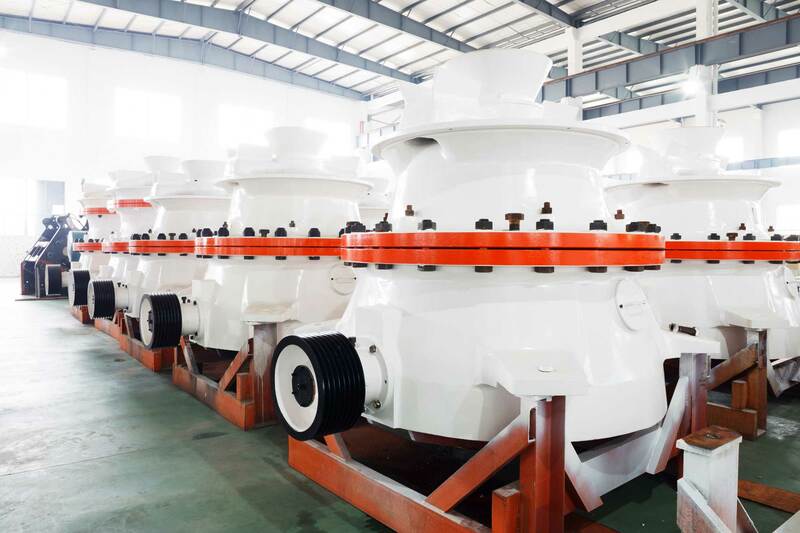 Weather you contact us curious about spec or technical information on specialty nuts and bolts, or with a large order of construction materials, you can expect friendly, trustworthy, loyal service. 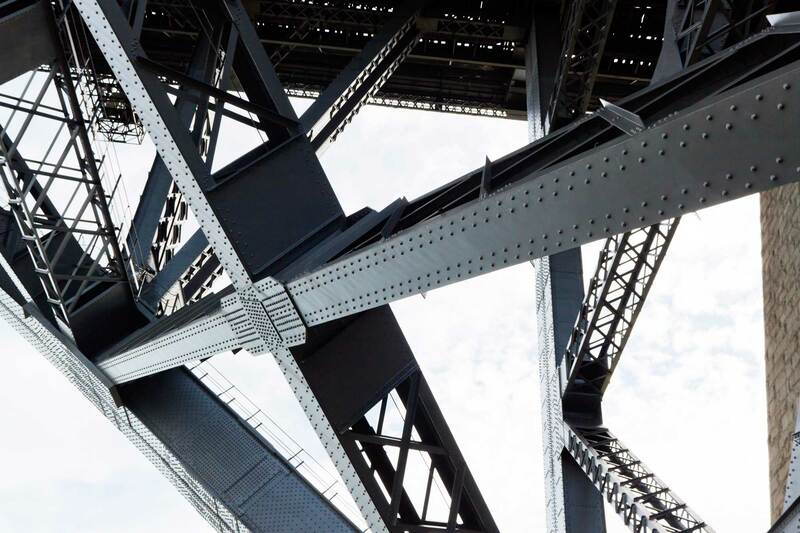 It’s in our blood, and it informs everything we do – from vendor inventory management to bridge construction to manufacturing and OEM. Unlike other fastener companies, we partner with some of the best custom fabricators in the industry. So if you need something so unique and specific that doesn’t even exist, we can help you make it. Consider R&S Industrial Supplies as an extension of your staff. Consult with us about your projects, and we will help you find solutions to all your industrial supply needs. We’re your partner and advocate – assisting you with expert advice and recommendations. And with our wide variety of industrial materials, you won’t need to source products from multiple vendors, saving you time and energy when specing and ordering for your projects. You’ll be a hero on your team. We’ll help you find supplies and materials that will keep your projects on time and on (or under) budget.